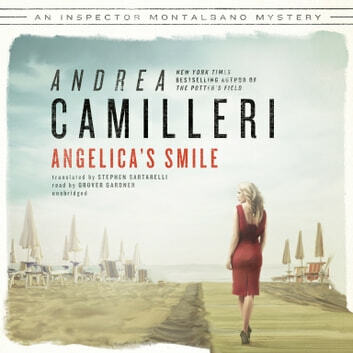 The seventeenth installment of the beloved New York Times bestselling series that boasts more than 600,000 books in print The last four books in Andrea Camilleri's Inspector Montalbano series have leapfrogged their way up the New York Times bestseller list, and Angelica's Smile will not disappoint this series' ever-growing fan base. A rash of burglaries has Inspector Salvo Montalbano stumped. The criminals are so brazen that their leader, the anonymous Mr. Z, starts sending the Sicilian inspector menacing letters. Among those burgled is the young and beautiful Angelica Cosulich, who reminds the inspector of the love-interest in Ludovico Ariosto's chivalric romance, Orlando Furioso. 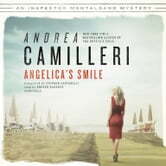 Besotted by Angelica's charms, Montalbano imagines himself back in the medieval world of jousts and battles. But when one of the burglars turns up dead, Montalbano must snap out of his fantasy and unmask his challenger.